Here at Woodfloor Supermarket, we believe in choice and that you need a floor that is as unique and stylish as you. 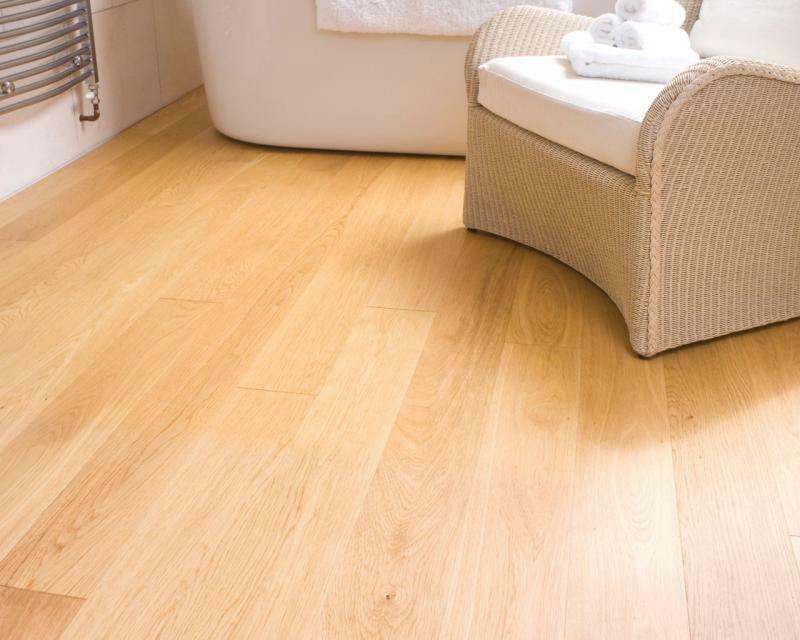 Hardwood flooring is a natural and beautiful product which is why we offer a broad range of wood floors for you to choose from. All of our ranges feature an extensive variety of natural, easy to maintain flooring that creates the perfect ambience for it’s surroundings. 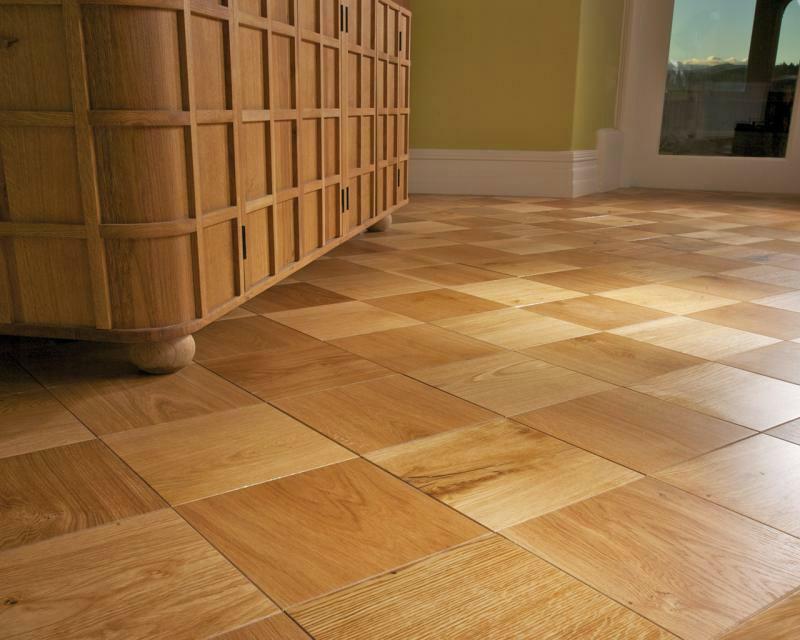 Use our online library to help you select your perfect floor, fill in the quick quote form and we will send out the details you require. Alternativley, you can use our contact number and we can assist you over the phone.